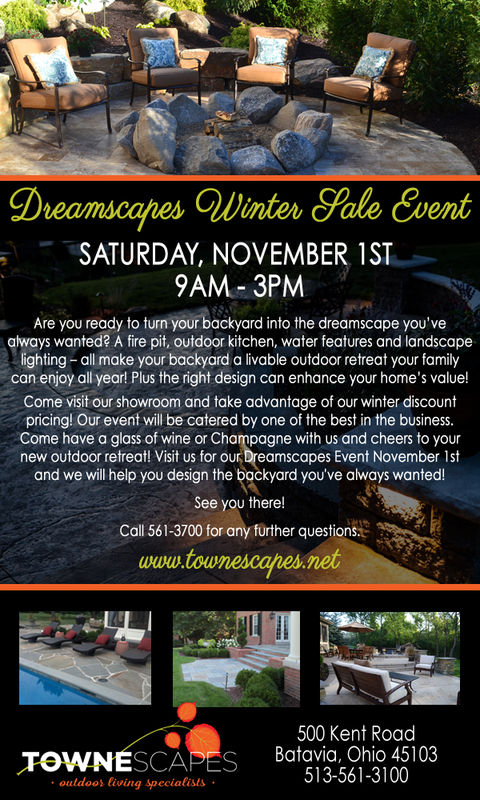 TOWNESCAPES: Dreamscapes Winter Sale Event this Saturday! 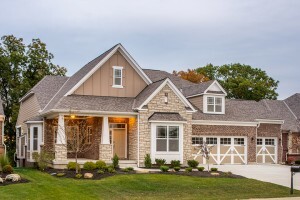 A friend of mine is a landscaper and one of the interesting things he told me one time is that the fall is the best time to do your landscaping and yard projects. 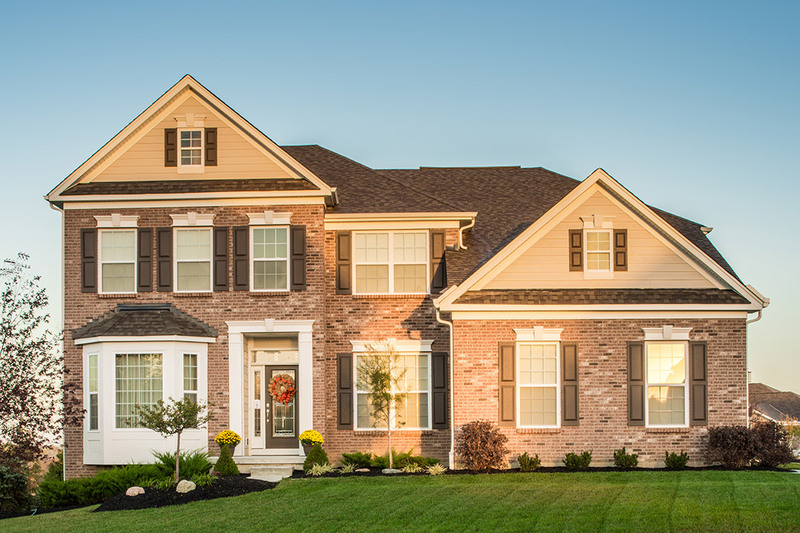 Apparently, for the professionals doing the work, Spring and Summer are the busiest times of the year for them, so you’re typically not going to be able to get your project done immediately or you’ll pay top dollar to get it done with a quick turn-around. And if it’s something that needs to be done in Spring (i.e., based on when it’s ideal for plants to be planted), getting you on the books in Fall will make sure your project is one of the first to be completed when Spring rolls around. So, I’ve been thinking about doing a few things to spruce up our back yard, and I want to get started on the planning process this Fall. That’s why I was excited to learn about this “Dreamscapes Winter Sale Event” that TOWNESCAPES is having this Saturday! I thought I’d share! Looks like a fun event! All the details are below!